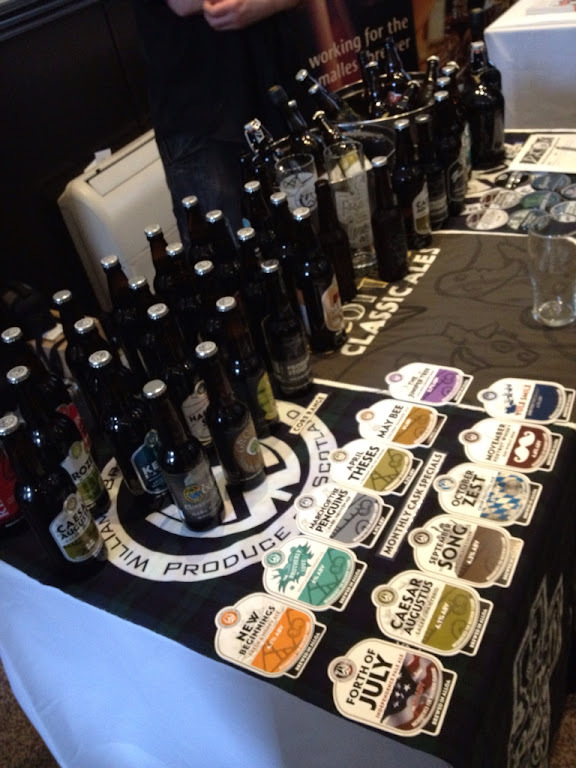 The beer reception at #EBBC was quite something to behold. With around 8 different breweries giving out samples and chatting about beer, it's a great way to start a 'conference' (it sounds less like a weekend jolly if you say conference). 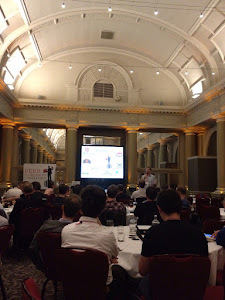 The first talk of the day is on European Beer Blogging, as in beer blogging outside the UK. 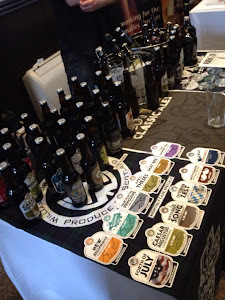 Beers on the table, a beer in hand, a few spare beers in my bag kindly donated by a few breweries (offered not begged for I might add) - this certainly doesn't feel like work.